We had such a great time taking your photos at the Lemon Grove Bonfire this year. 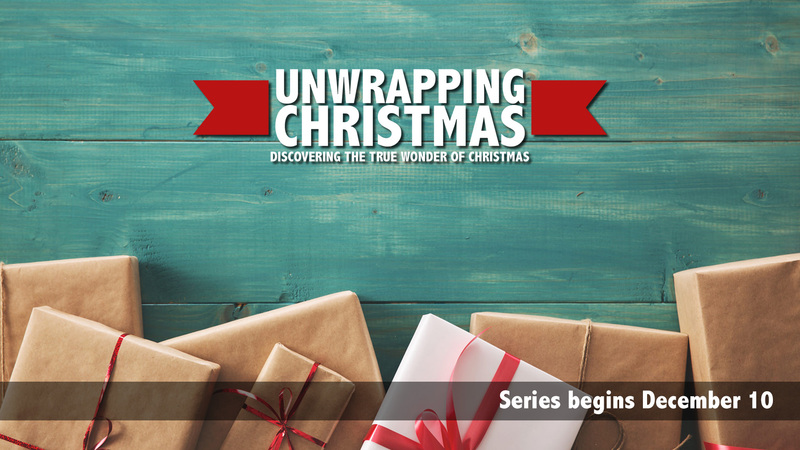 We hope you will come visit us for our Christmas series: "Unwrapping Christmas," which begins on December 10th. You will find we are friendly church that welcomes everyone, no matter where you are in your journey of faith. Click on the button below to learn more about us. There are four pages of photos. Click on each page to search for yours.